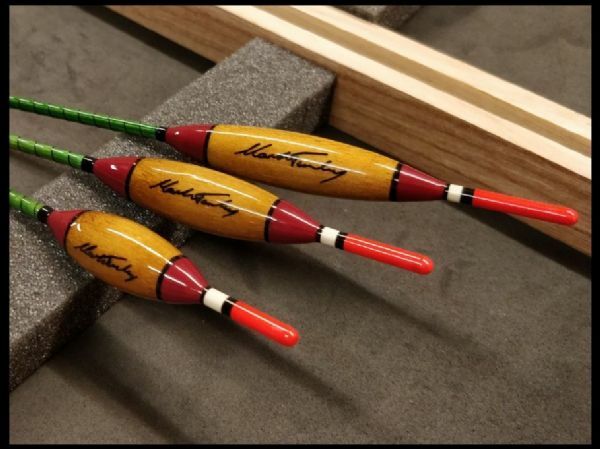 Mark Tunley, custom built fishing rods. I'm an all-round angler and fish for most species. 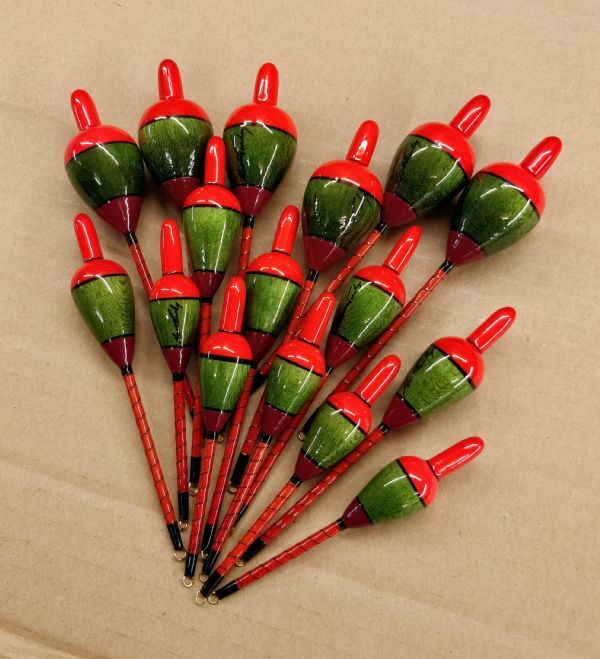 I'm happy on the beach one minute wacking 5oz leads on my beach rods and the next sat behind my carp rods awaiting a one toner. Then walking the river rolling meat with my specialist Barbel rods, or pushing out wagglers at the lake on my float rods hoping for a good Tench or two. I even fly fish and use a pole. I love all forms of angling and I’m just happy doing it. 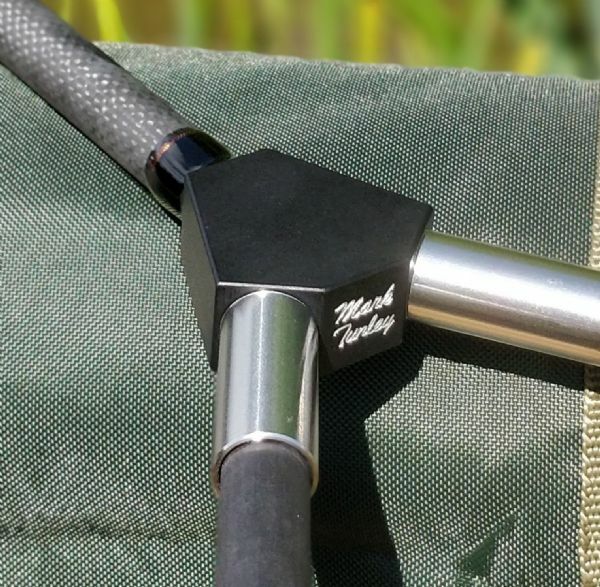 This all–round knowledge of the majority of angling styles give me real understanding of what is needed in the different types of rods that I custom build. 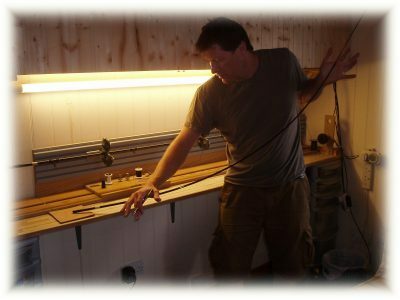 I’m lead to believe that I am one of the only rod makers that is a true all-rounder as most other rod builders specialise in one or two styles of angling and can only really offer advise and build these types of rod. 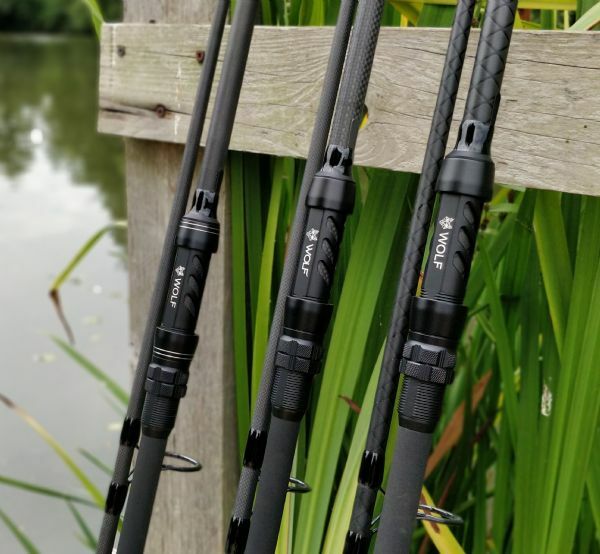 I build Carp rods, Specialist rods, be that Barbel rods, Chub rods, Tench and Bream rods, Float rods for bits right the way up to targeting Carp or Barbel. Quiver tip rods from Harrison and Free Spirit, Fly rods, Beach rods, Stalker rods and any other type of rod you could want custom built. Feel free to talk to me about your custom rod requirements.